Danielle M. Stutsman D.D.S. & Chad Stutsman D.D.S. 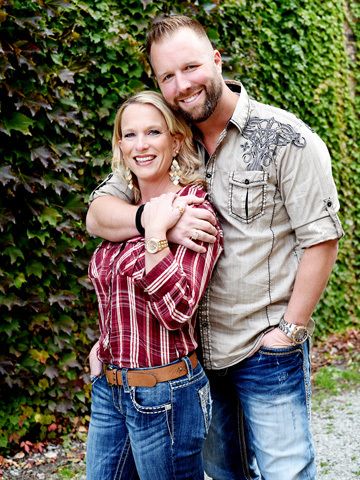 Dr. Chad was born and raised in Goshen, Indiana on the Stutsman Family Farm. He graduated from Goshen High School in 1993, received his Bachelor of Science degree in Chemistry in 1997 from Butler University, and his Doctor of Dental Surgery degree in 2001 from Indiana University School of Dentistry. Dr. Chad has had extensive training in Cosmetic Dentistry, Sedation Dentistry, and in Dental Sleep Apnea devices. Dr. Chad is excited about being able to help those who don’t like to smile, are afraid to see the dentist, and helping those who cannot use a CPAP machine breathe at night and prolong their lives with Dental Sleep Apnea devices. Dr. Chad believes that it is important to stay current in the newest most advanced dental techniques and treatments and has over 500 hour of Dental Continuing Education. Dr. Danielle M. Stutsman D.D.S. Dr. Danielle grew up in South Bend, Indiana. She is a 1993 graduate of Marian High School in Mishawaka. After receiving her Bachelor of Science degree in Chemistry from Butler University in 1997, she continued on to receive her Doctor of Dental Surgery degree in 2001 from Indiana University School of Dentistry, along with her husband, Dr. Chad. Dr. Danielle has been providing dental care for the children in the community since graduation. But, it wasn’t until 2004 that Dr. Danielle brought her experience, and love, for children to the Stutsman Dentistry family. 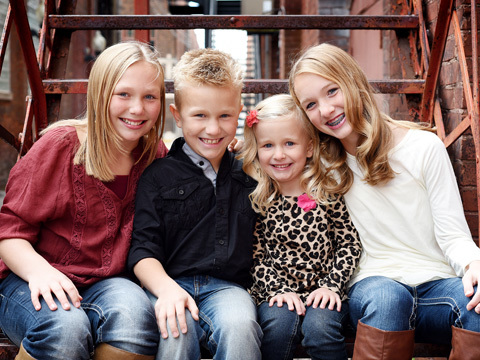 It is her belief that a great childhood dental experience sets the foundation for a lifetime of dental happiness. Though Dr. Danielle’s passion is the children here at Stutsman Dentistry, her experience is not just limited to children. Dr. Danielle is a multi-talented woman and is excellently trained in all aspects of dentistry. 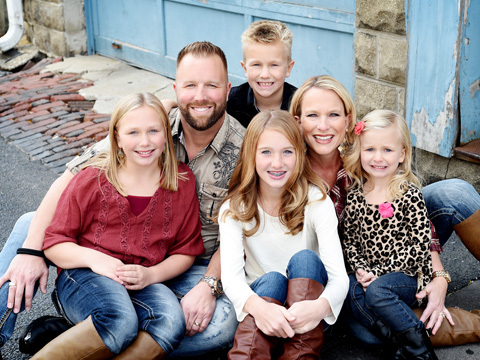 When Dr. Danielle is not in the office, she can be found enjoying the company of her wonderful husband, Dr. Chad, and their four amazing children, Mackayla, Sydney, Coltyn, and Charley. As busy parents of 4, most days you can find the Drs. at a ball field or a gym watching games and practices. Dr. Danielle is an avid runner, her passion being half marathons. This love of running has extended down to her family, as well. The family loves to travel, with their favorite destinations being Walt Disney World and cruising to new places.